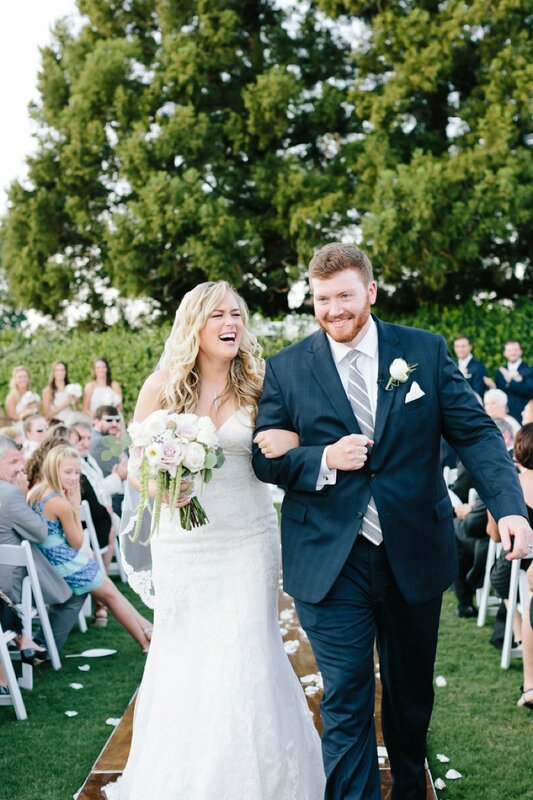 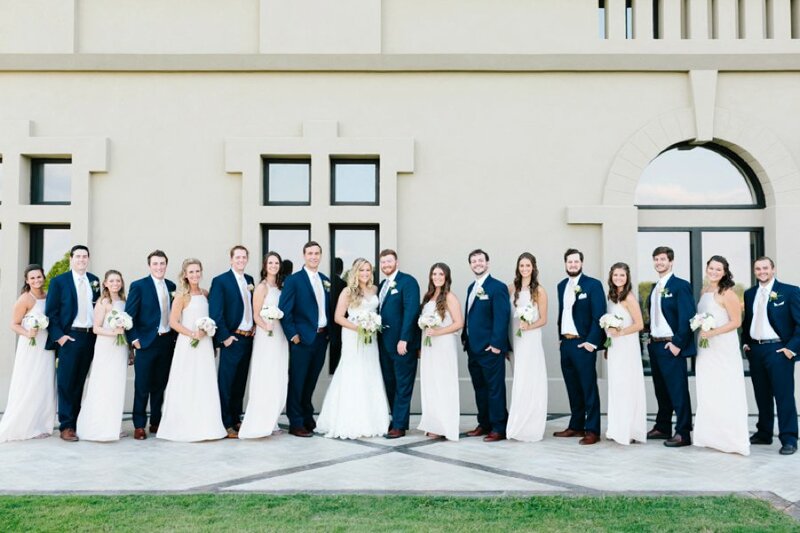 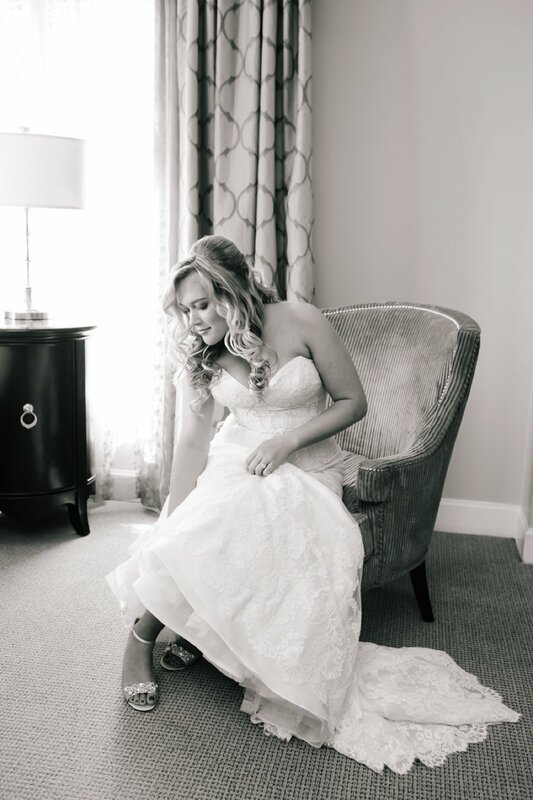 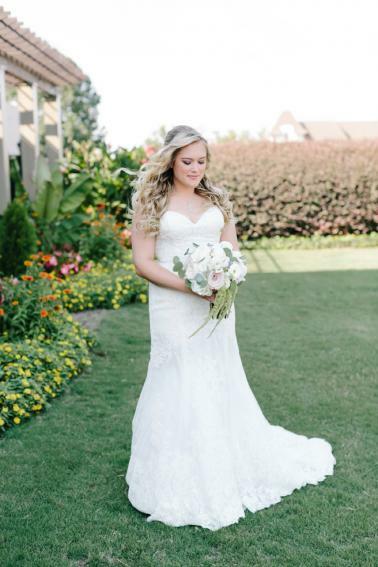 Katelin & Adam said I do with such a gorgeous industrial chic wedding day at Chateau Elan . 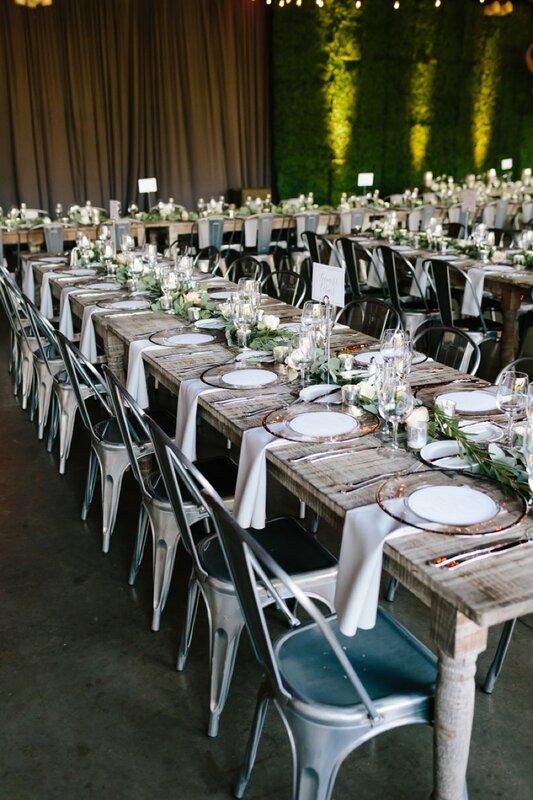 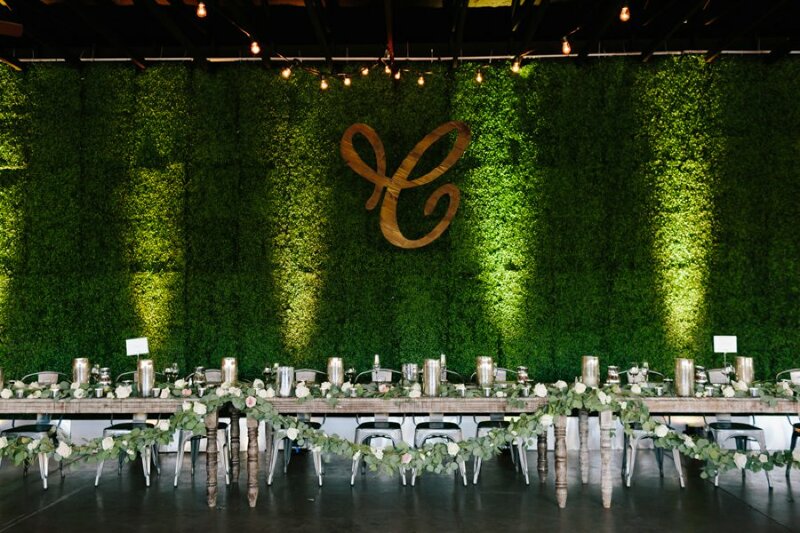 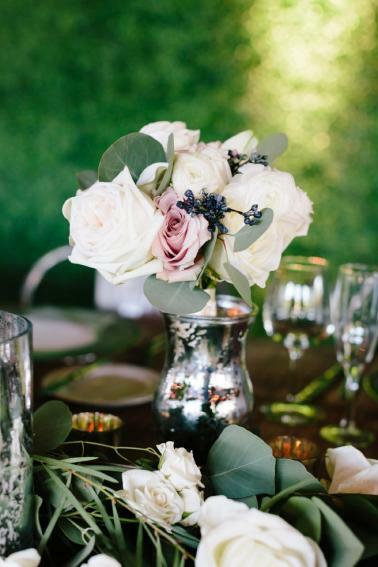 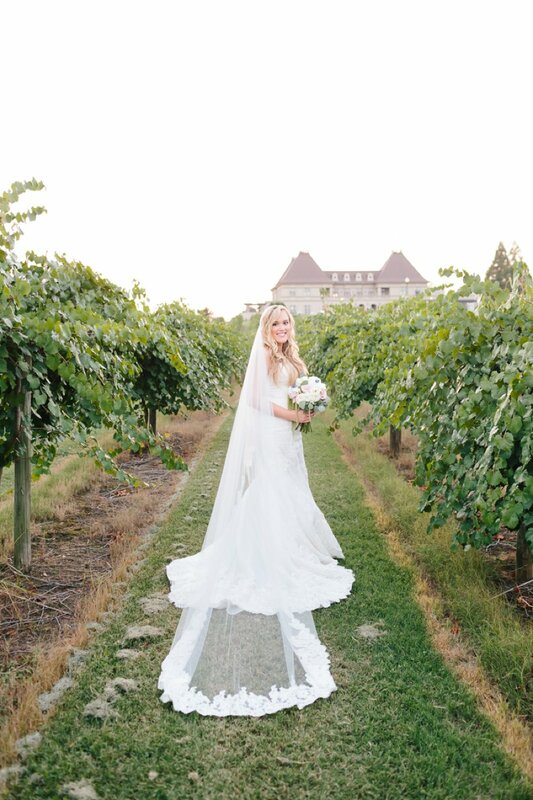 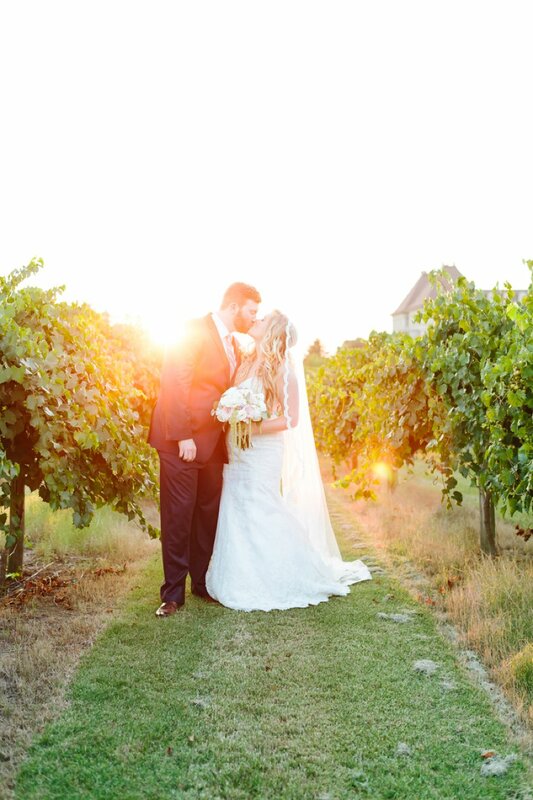 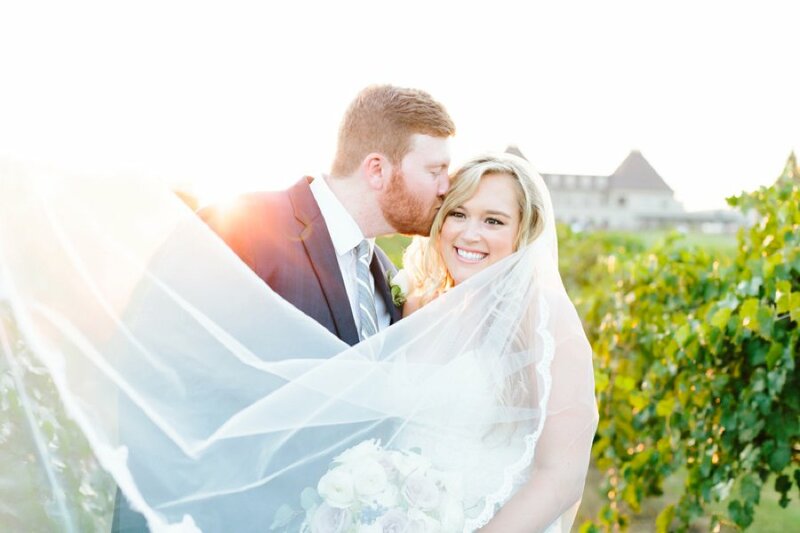 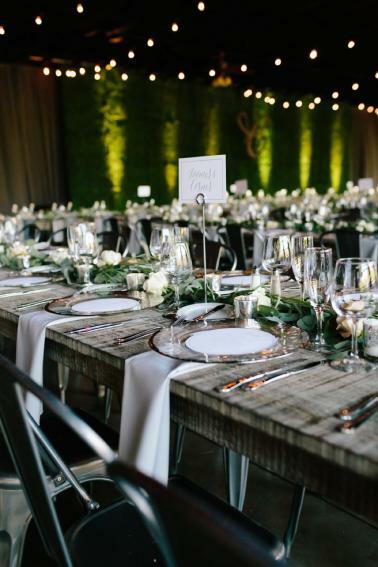 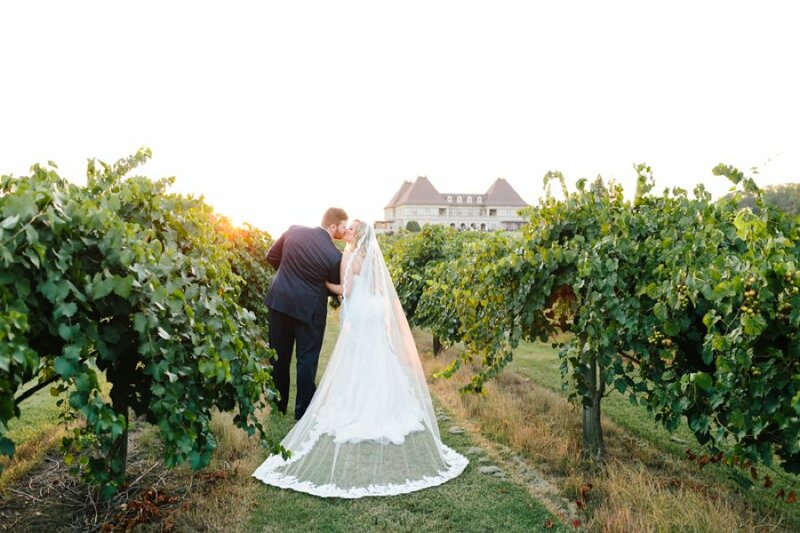 They did an excellent job of incorporating the natural beauty, softness, and organic feel of the vineyard alongside the more industrial look they created for their reception. 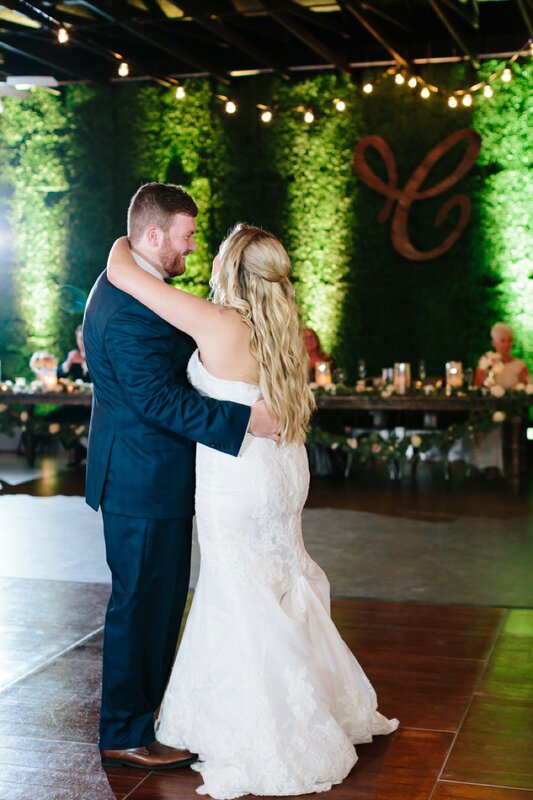 The bride’s background in fashion provided a major source of inspiration in the design of the couple’s wedding day, and we just love how the balance of details came together (You are seriously going to love the large boxwood wall that served as a major focal point of their reception!). 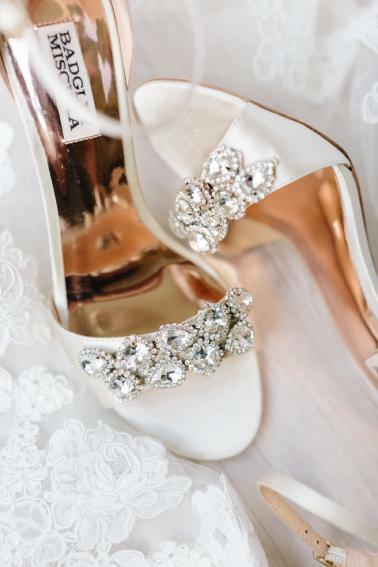 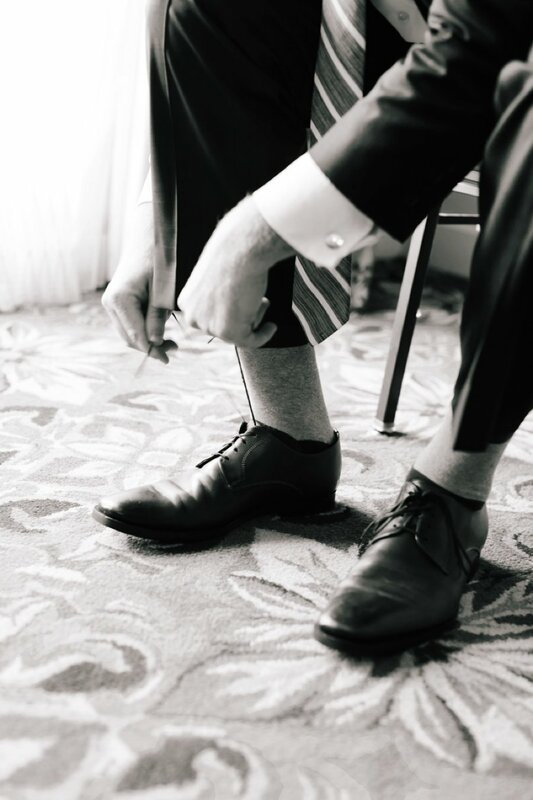 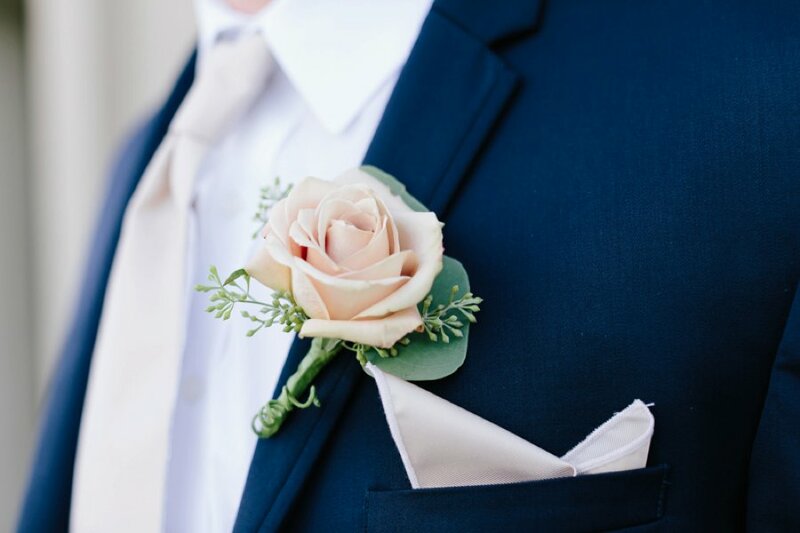 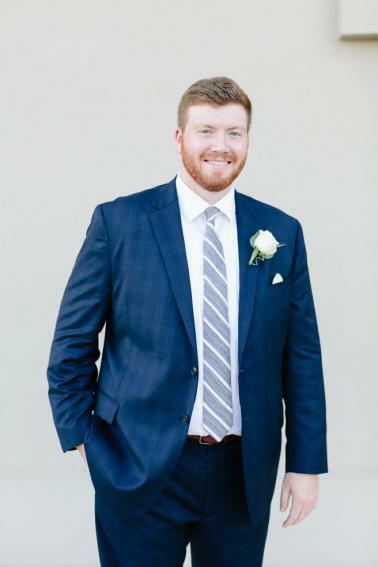 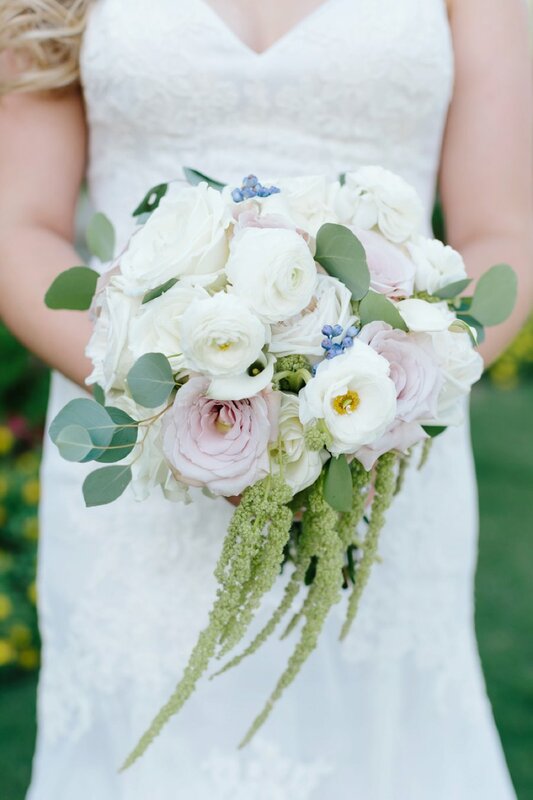 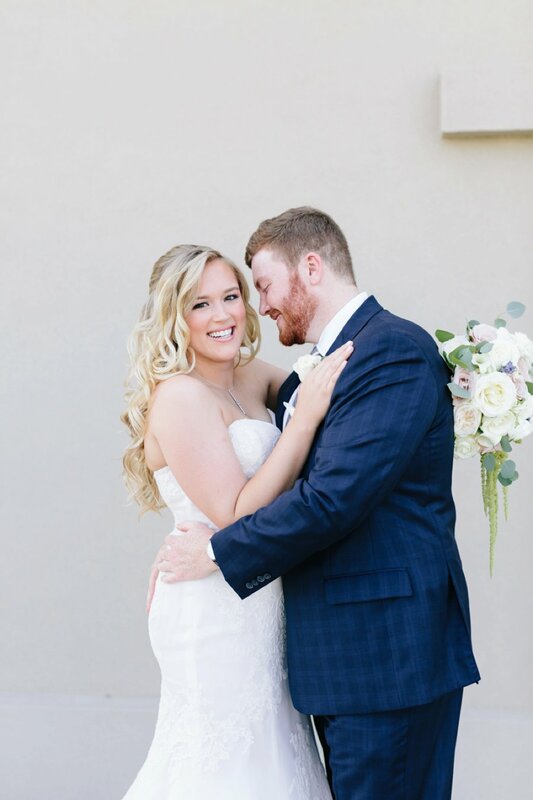 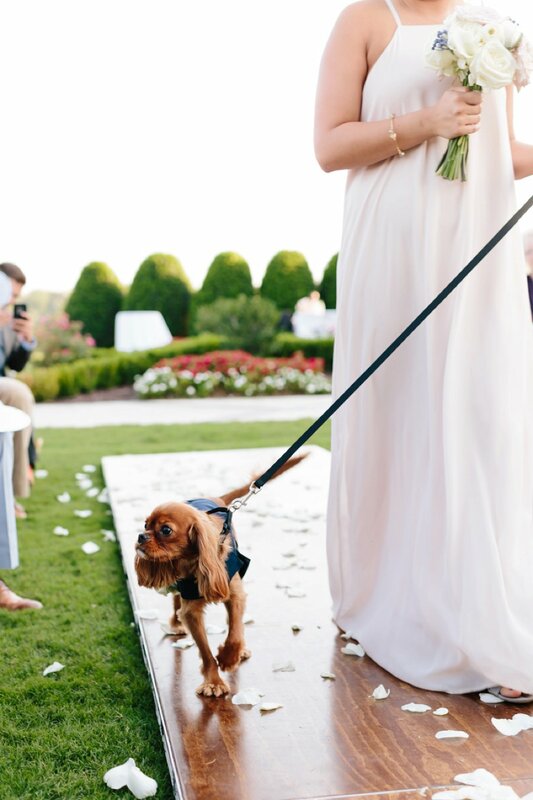 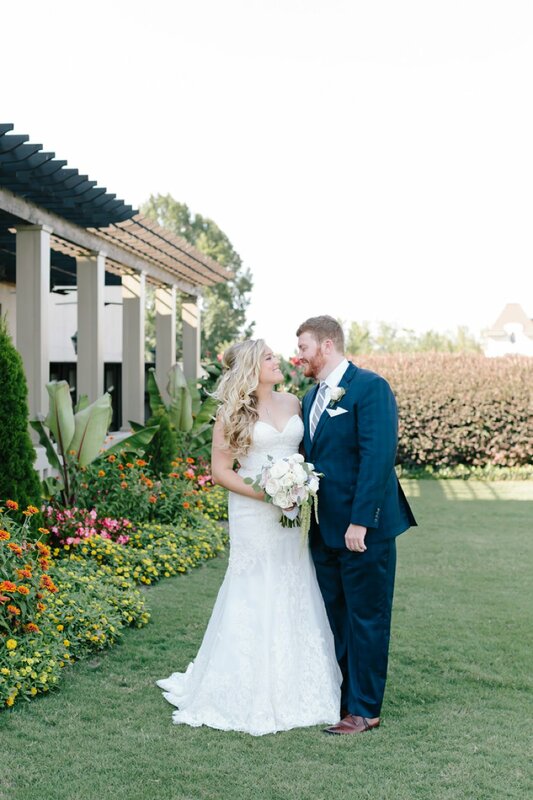 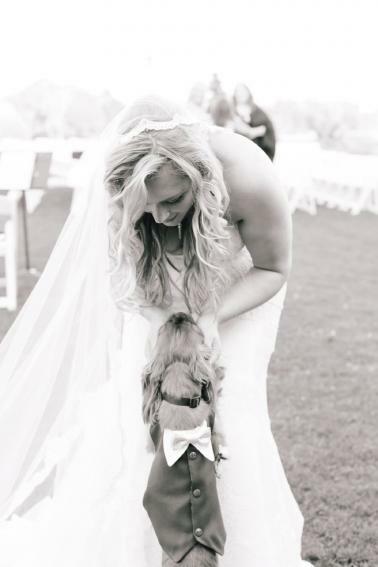 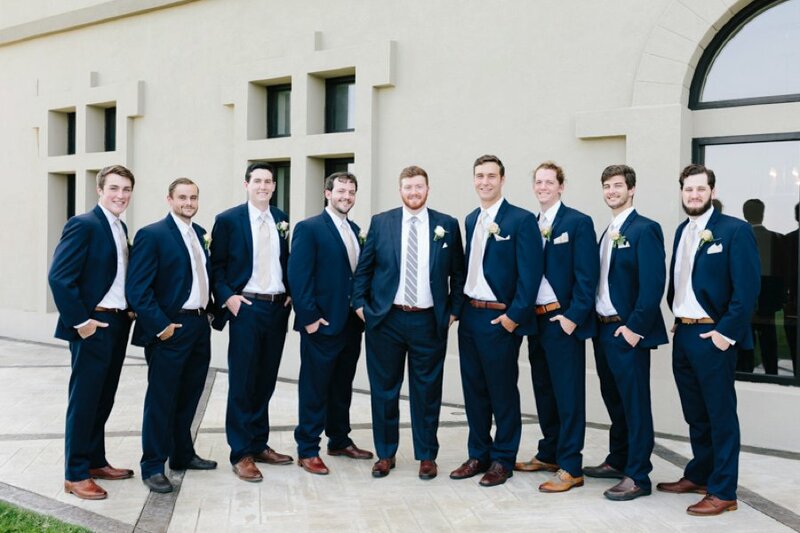 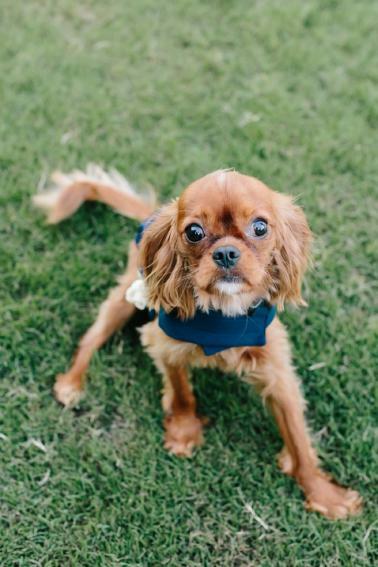 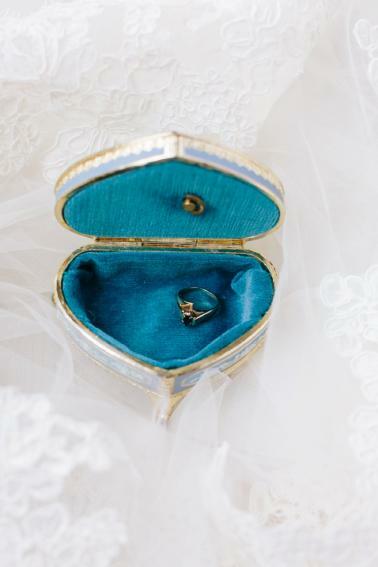 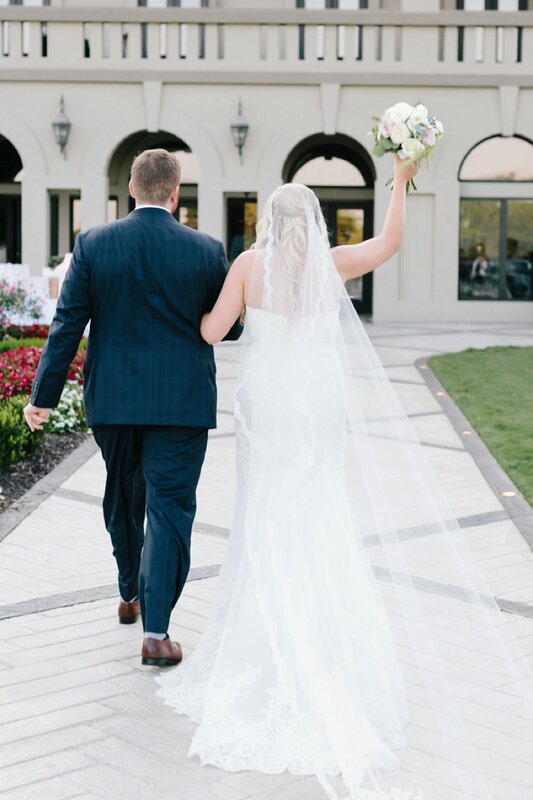 From the bold industrial details of the reception, to the soft florals of the ceremony, to beautiful sunset portraits, and even some after ceremony puppy kisses (courtesy of Flynn, the couple’s fur baby/ring bearer), Lauren Carnes Photography didn’t miss a moment in capturing all of the details of their day. 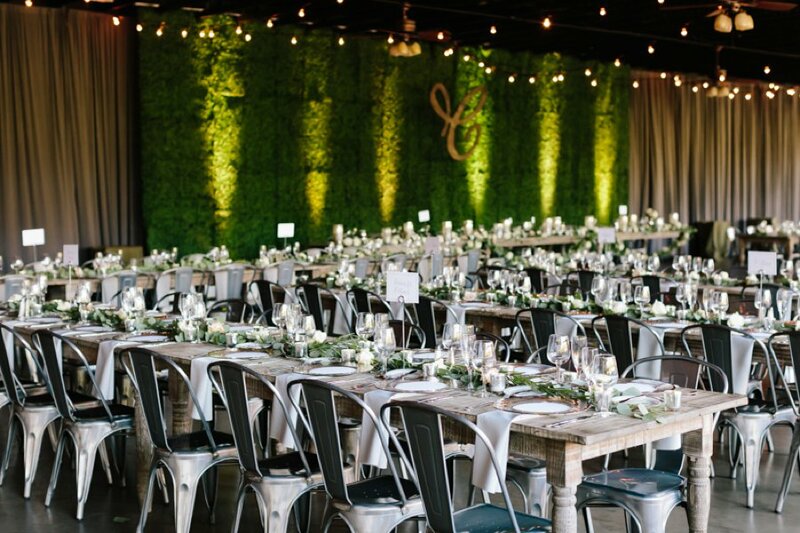 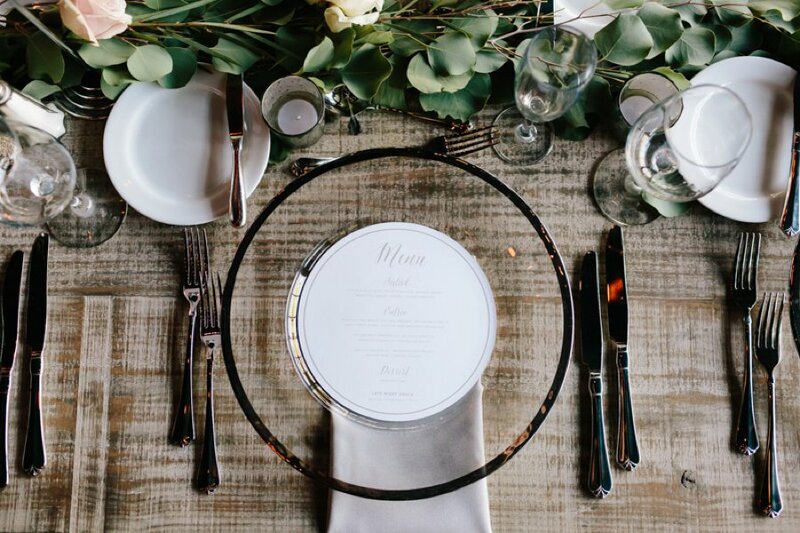 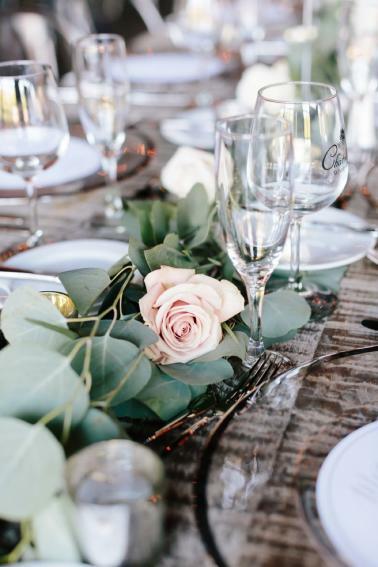 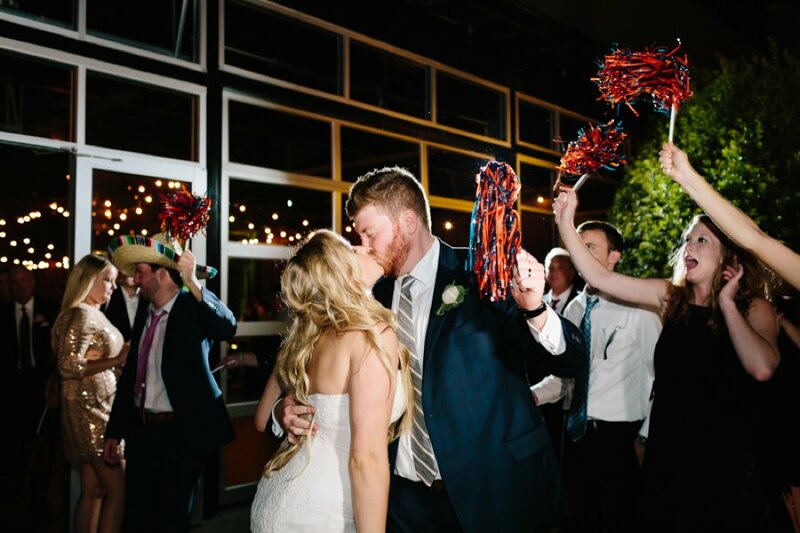 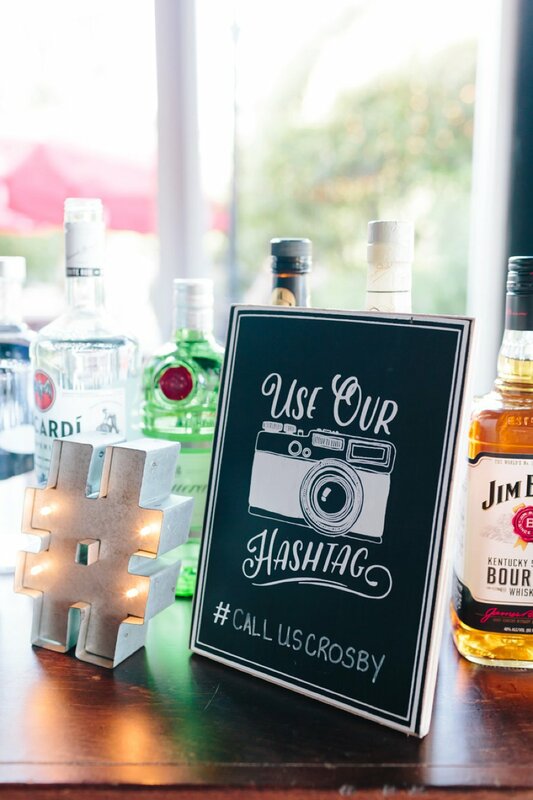 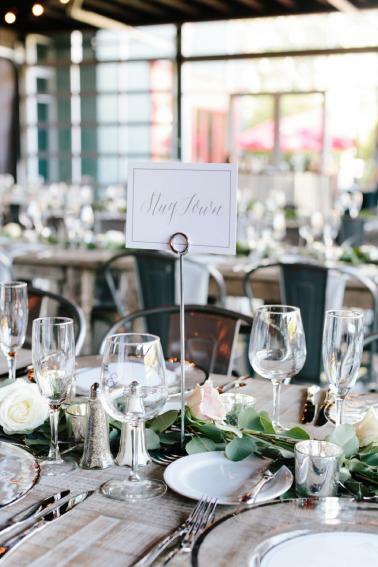 Katelin and Adam worked alongside Suzanne of We Tie the Knots to create an atmosphere that welcome guests from all over the nation to the outskirts of their hometown of Atlanta, GA. Each table “number” featured important places in the couple’s life together. 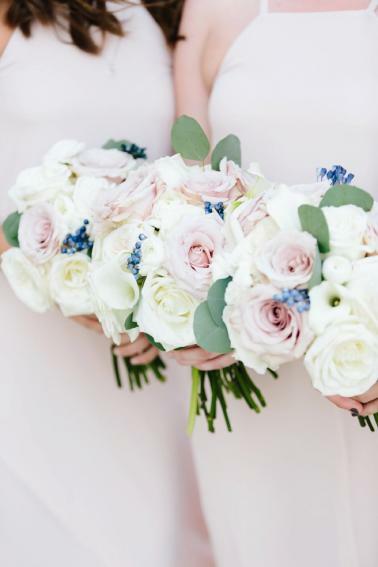 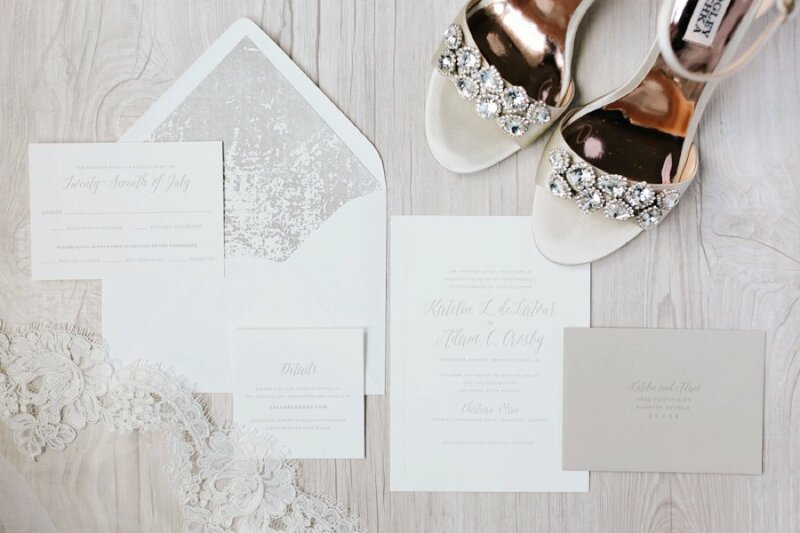 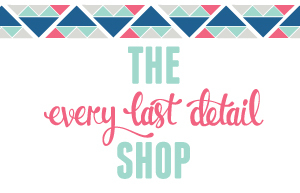 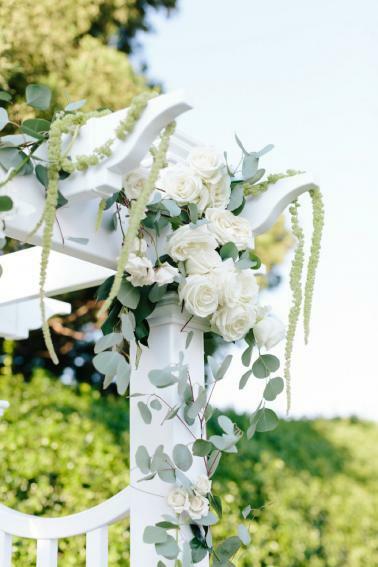 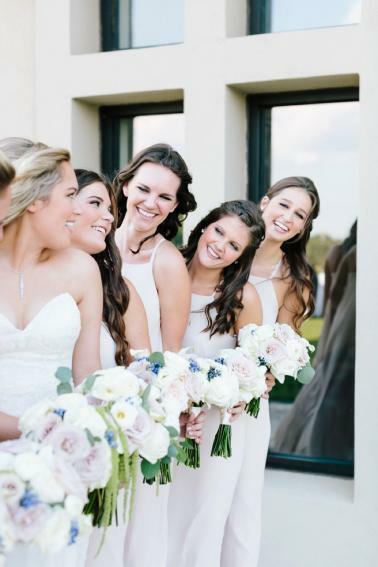 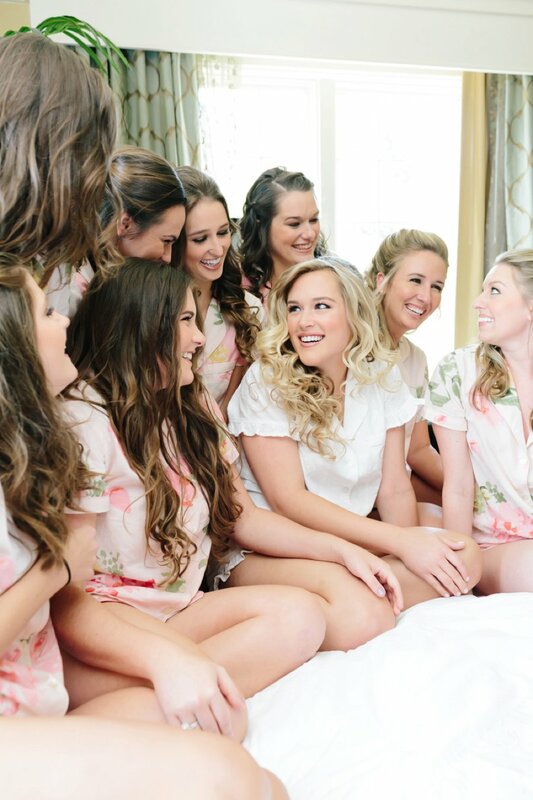 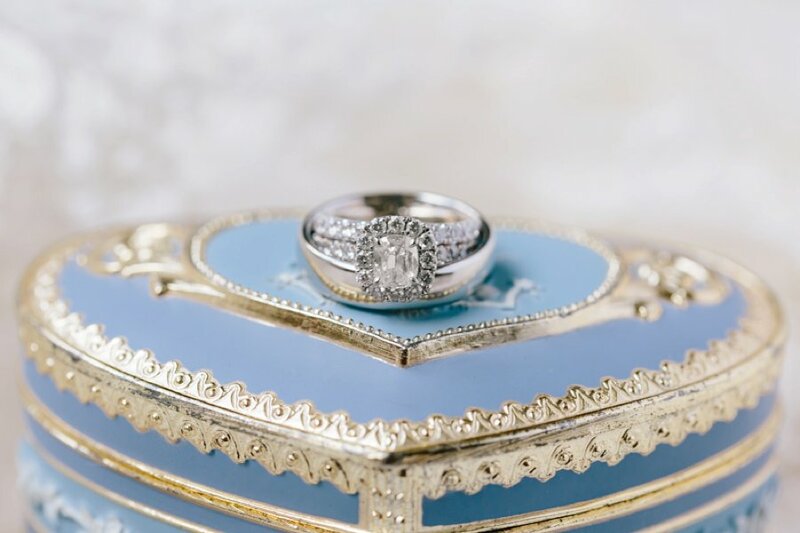 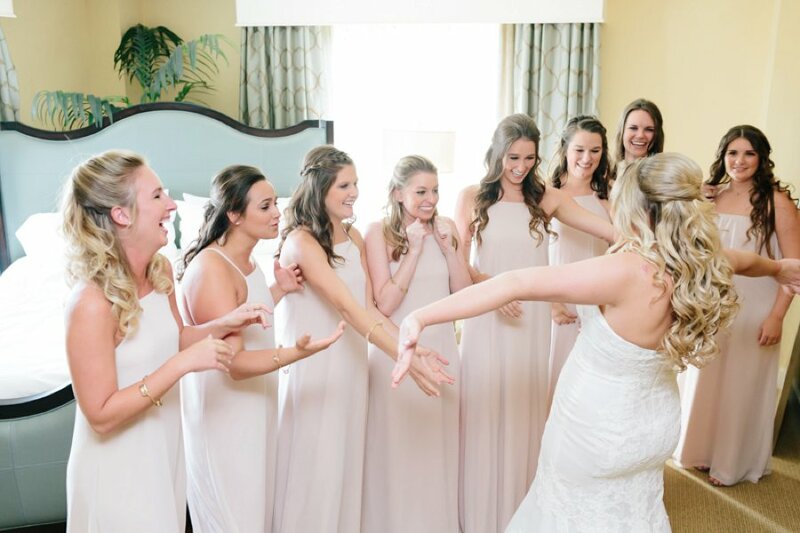 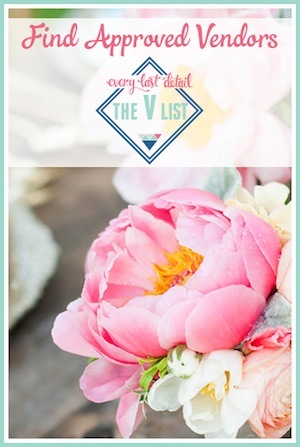 So what advice does Katelin have to pass along to future brides? 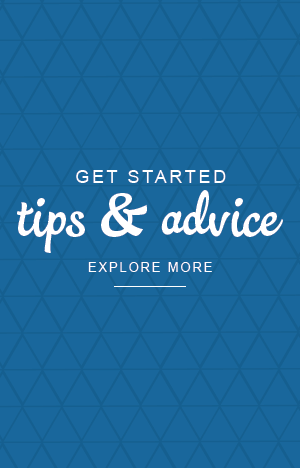 We think that is some pretty solid advice! 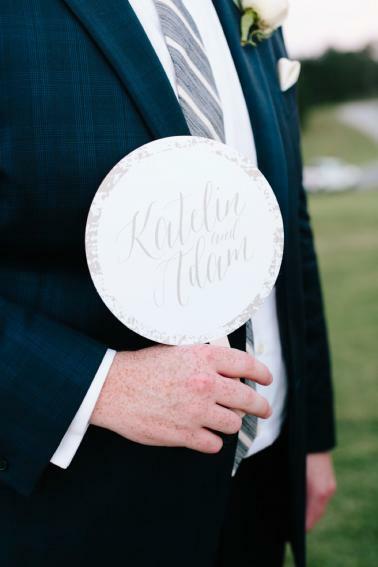 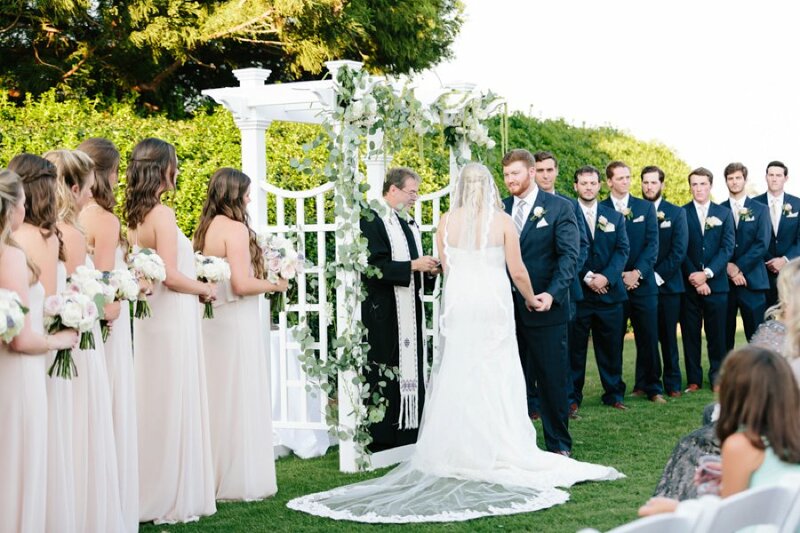 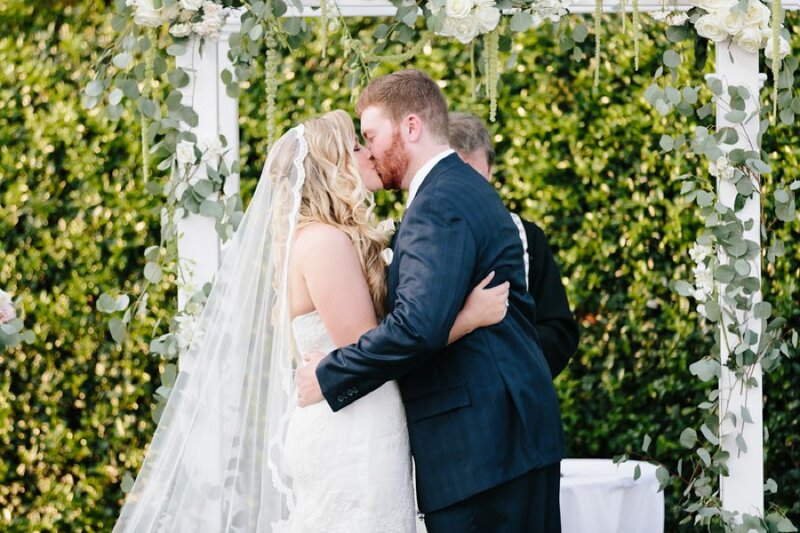 What a beautiful day of celebration, and we are so honored that Katelin and Adam were willing to share their day with us. 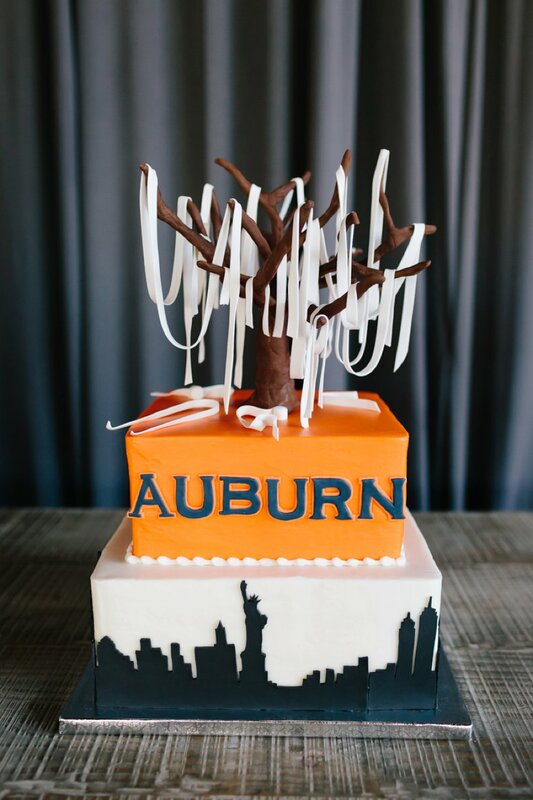 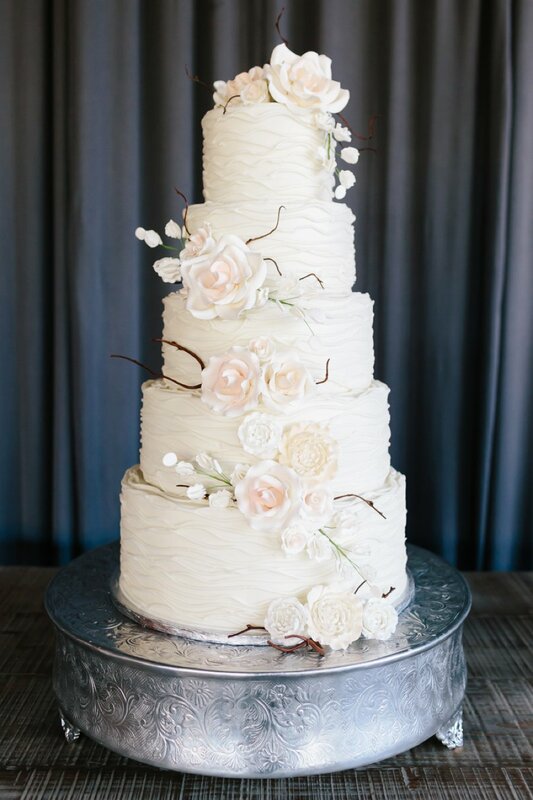 That is one gorgeous wedding cake. 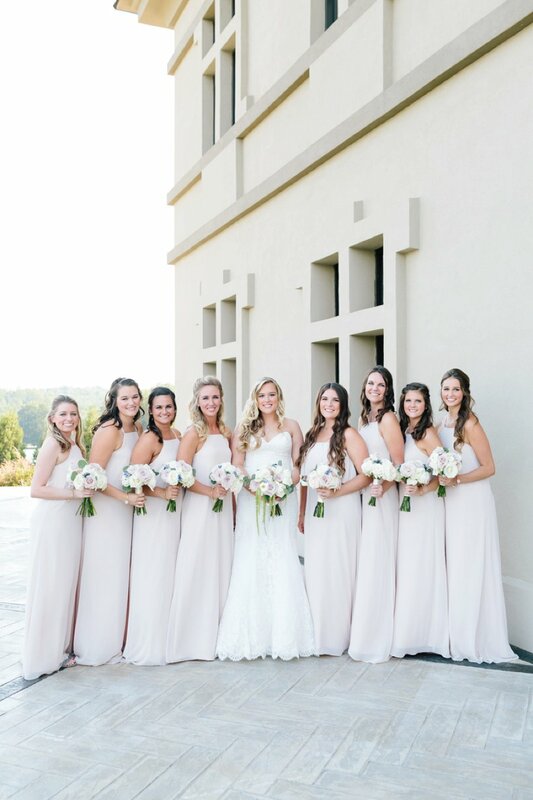 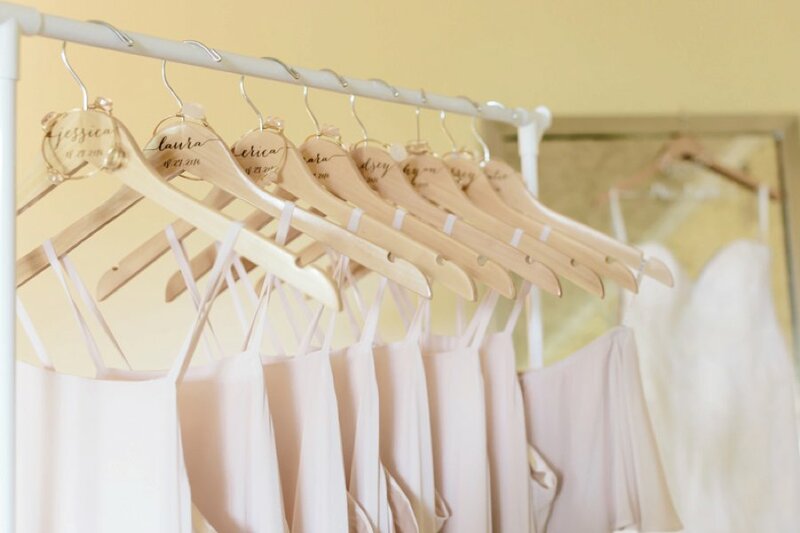 Adore the simplicity and elegance of the bridesmaids dresses!